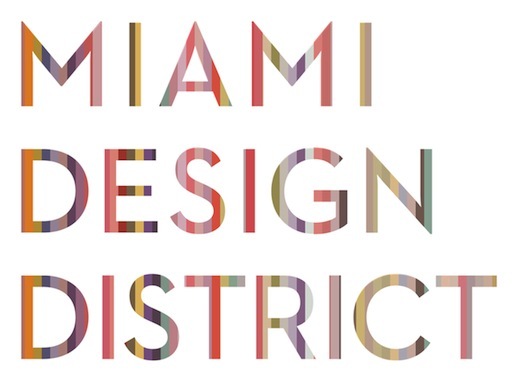 I was lucky enough to visit the super cool Miami design district, the mid-town centre for all things interiors. 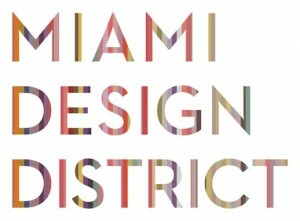 The first thing that struck me was how highly they value European design. A lot of Italian design and British influence. 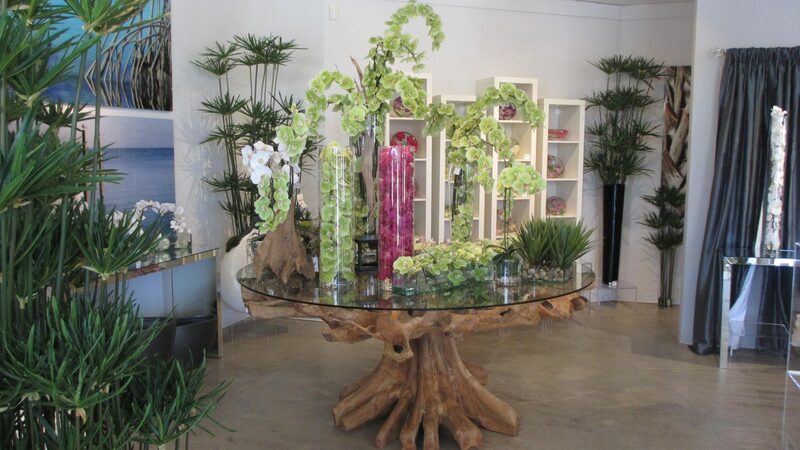 One of my favourite finds was this amazing faux flower shop Emilio Roba – just stunning! 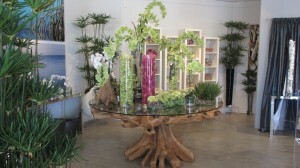 I use silk flowers quite a lot in my interiors as they are so practical and the good fakes are very realistic. 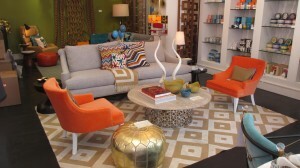 I had to see the Jonathan Adler shop in Miami, I love his quirky ‘Happy Chic’ style and use of colour. The shop is really inspiring with masses of pattern and texture everywhere. Also time for a bit of retail therapy before heading back to the airport. 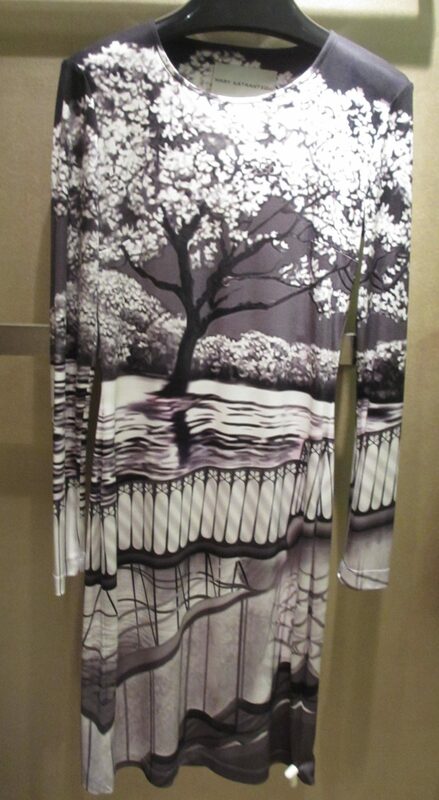 Totally fell in love with this ridonkulously beautiful dress in Nordstrom….